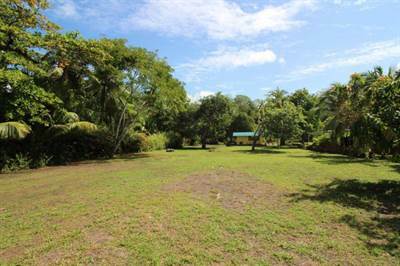 This is a large beachfront lot (1862 square meters), totally flat, ready to be turned into a dream property of unlimited potential. 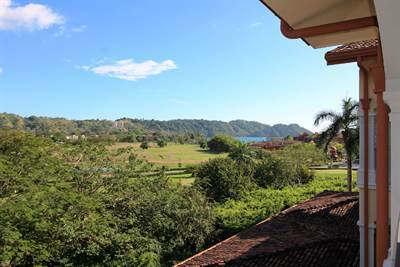 Lot is located in Esterillos Centro, Central Pacific, Costa Rica, an area that is pristine beachfront, actively protected by the local municipality as an area of limited and sustainable development and is a “Blue Flag” beach. 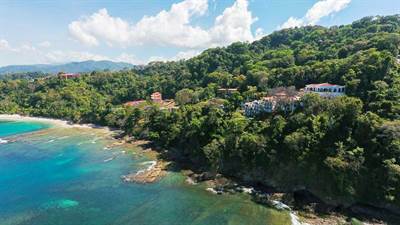 The Blue Flag designation is for Costa Rica beach areas that maintain a high level of pristine environmental conditions and natural beauty. This tropical Eden has wildlife, estuaries, fishing, sunsets, horse back riding, surfing, biking, endless beach walking opportunities and plenty of sun and fun. Located only 15 minutes (drive time) from Jaco Beach City, and local shops and restaurants are within a few miles away. There is currently a small caretaker’s house, in excellent condition and he takes care of the property and the house next door (same owner). This is a concession property with an active concession until 2035 and it is renewable! This substantial property (one half acre), will provide generations of enjoyment at a Buyer’s Market price, feel free to call me to discuss further. 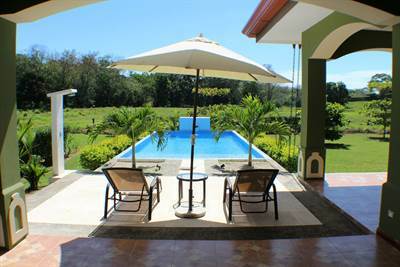 CASA OCEANO, Beach House W. Pool in Bejuco Beach, Bejuco is Sold! in Bejuco Beach, Bejuco The single story at CASA OCEANO, Beach House W. Pool has been sold. Posted on July 17, 2017 Author Jaco Area PropertiesLeave a comment on CASA OCEANO, Beach House W. Pool in Bejuco Beach, Bejuco is Sold! 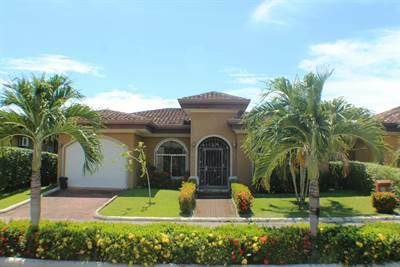 CASA DEL REY Central Pacific Luxury Home w. Private Pool, Huge Yard in Esterillos Este, Esterillos Este is Sold! in Esterillos Este, Esterillos Este The single story at CASA DEL REY Central Pacific Luxury Home w. Private Pool, Huge Yard has been sold. Posted on July 17, 2017 Author Jaco Area PropertiesLeave a comment on CASA DEL REY Central Pacific Luxury Home w. Private Pool, Huge Yard in Esterillos Este, Esterillos Este is Sold!